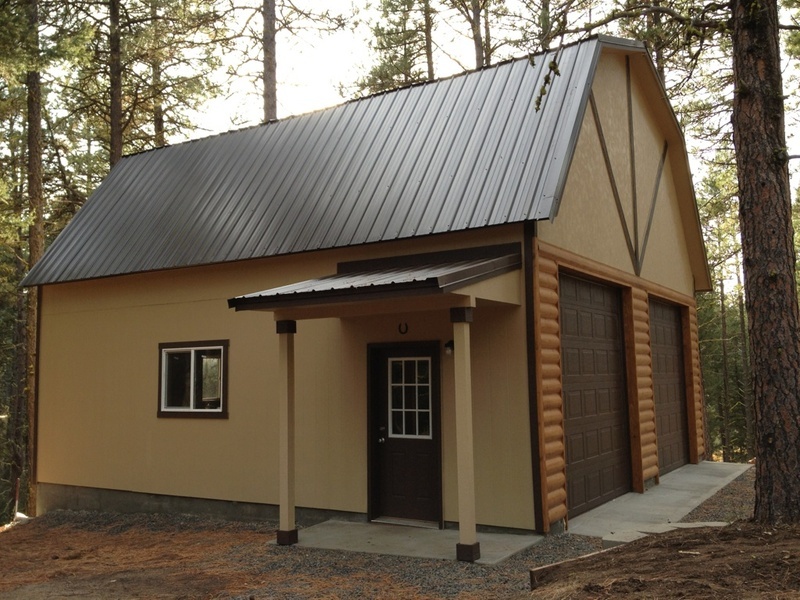 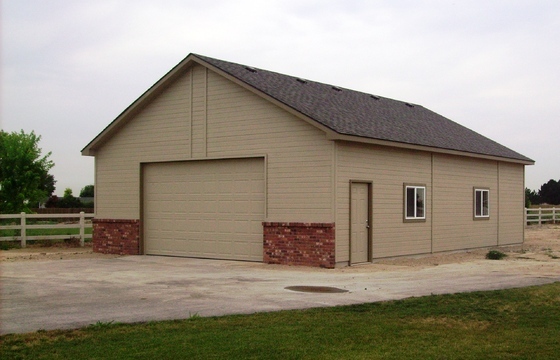 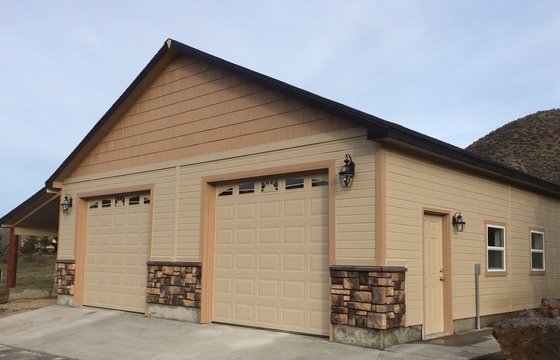 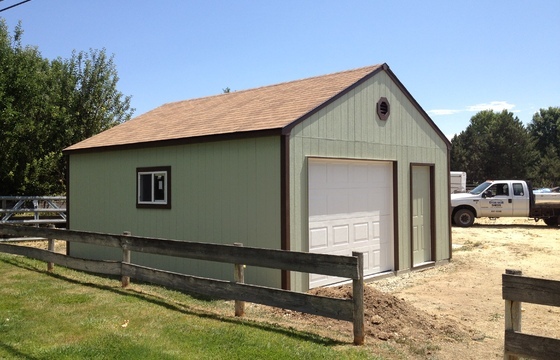 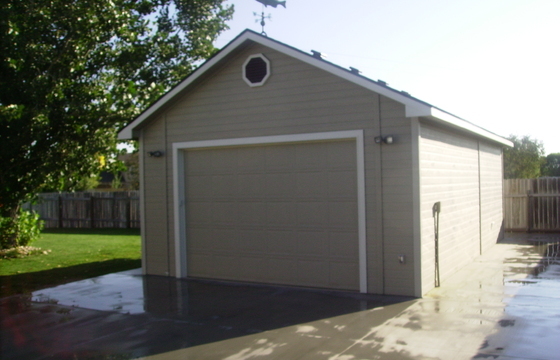 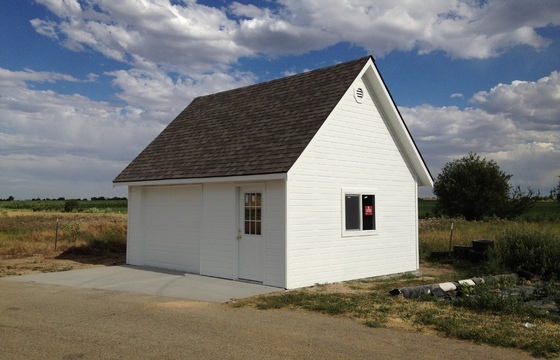 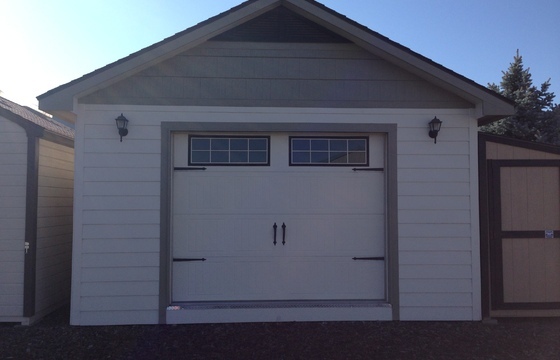 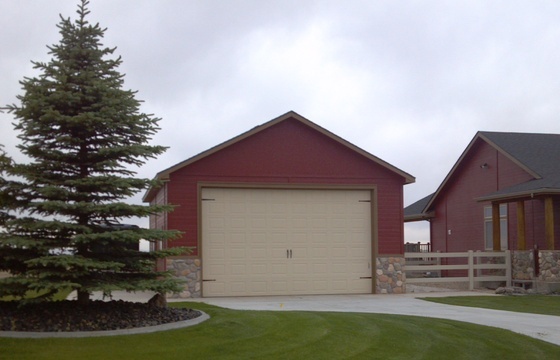 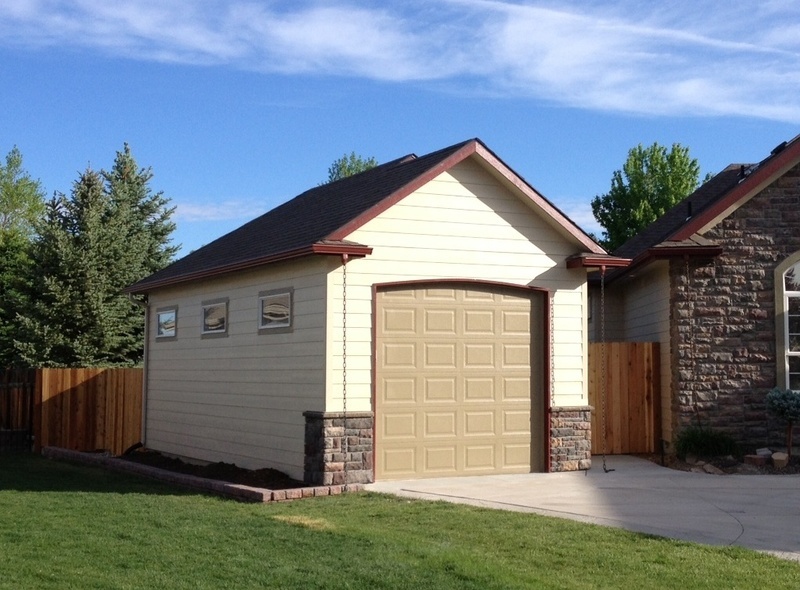 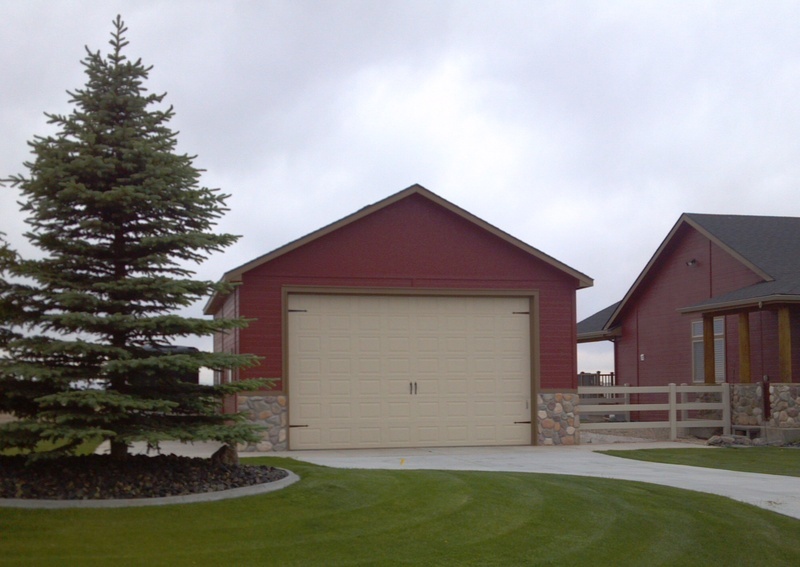 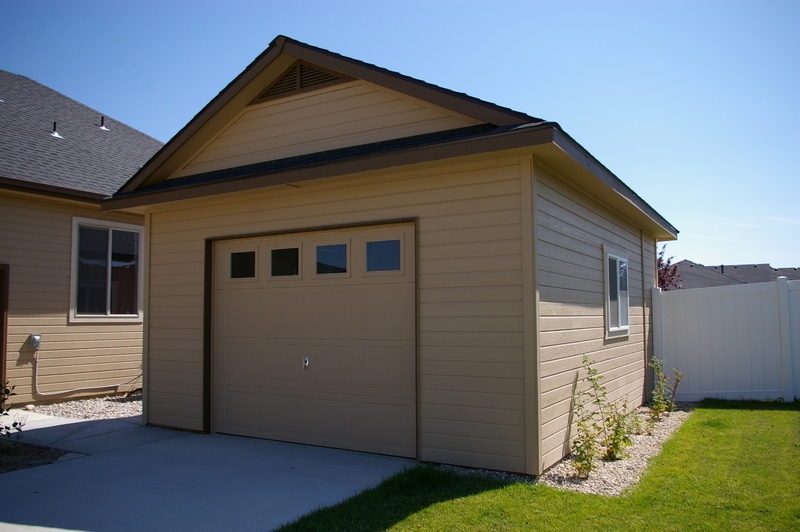 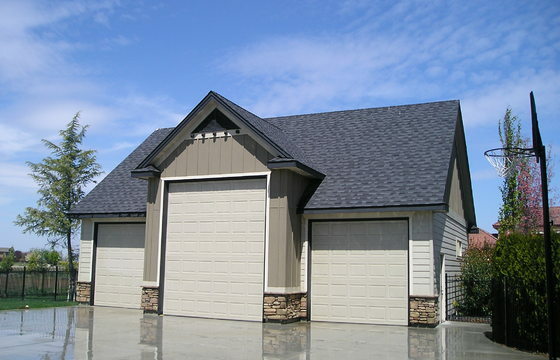 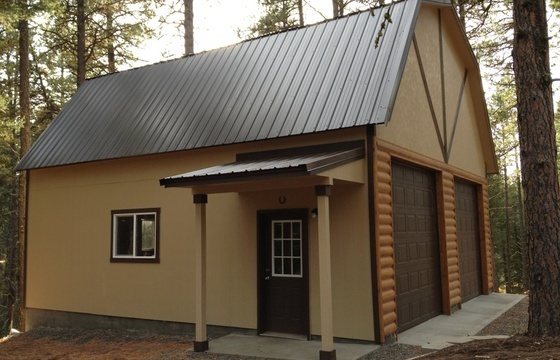 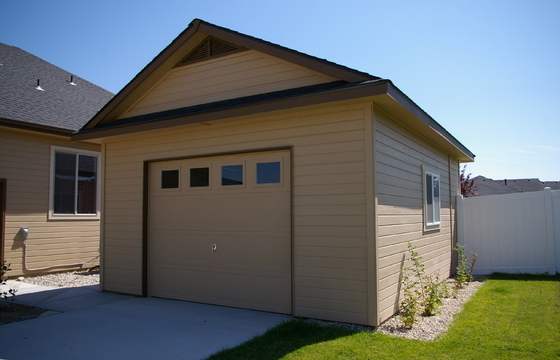 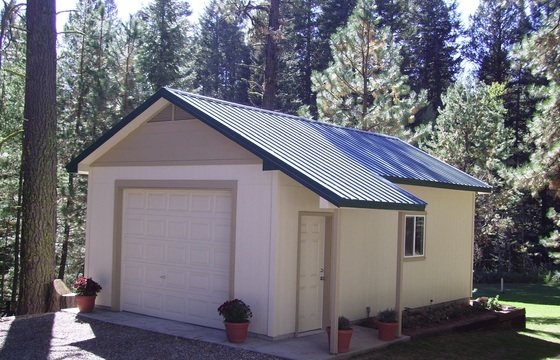 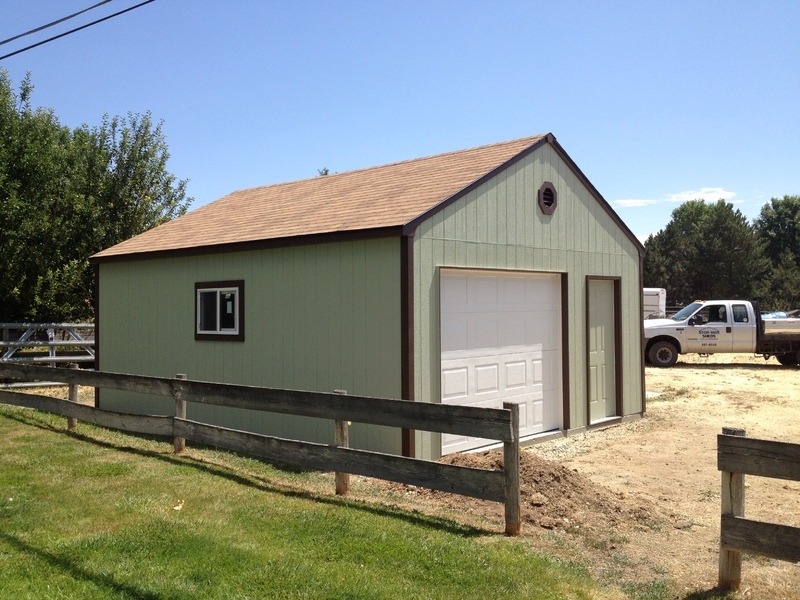 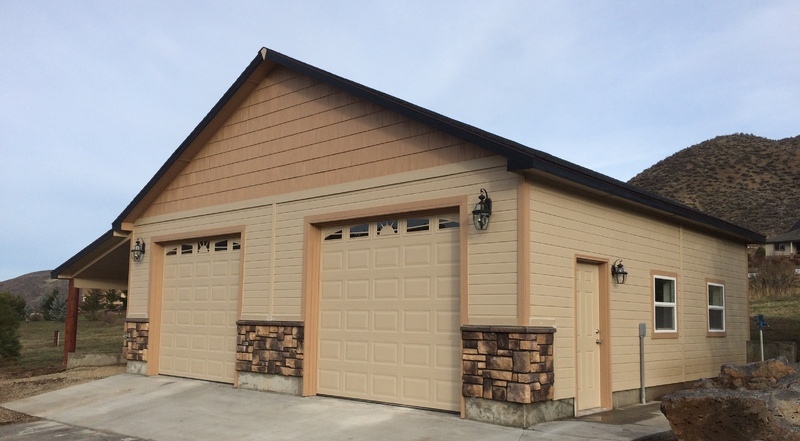 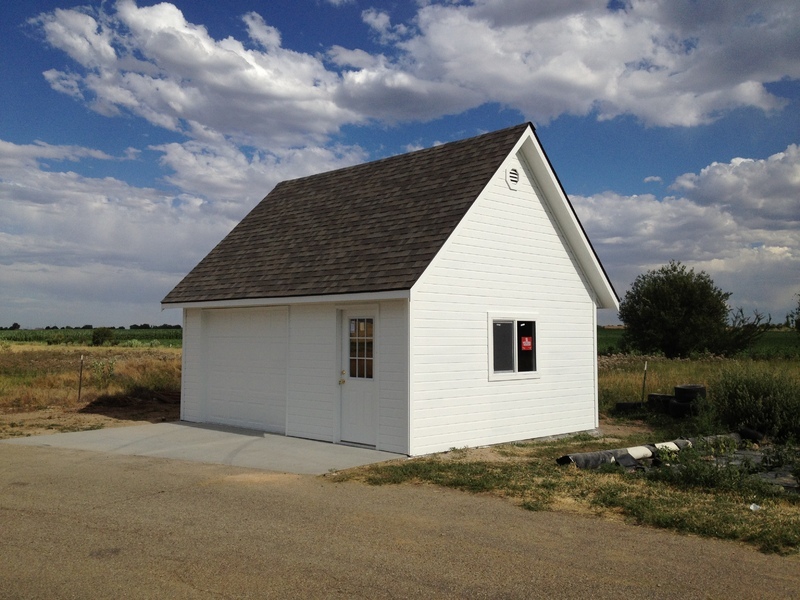 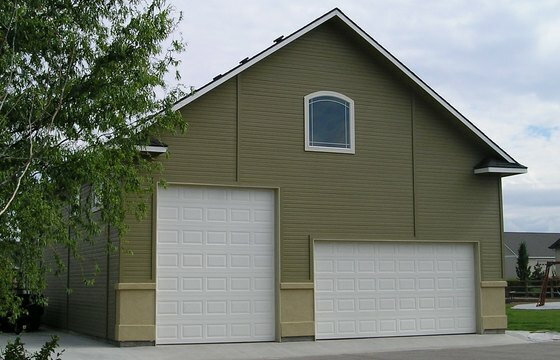 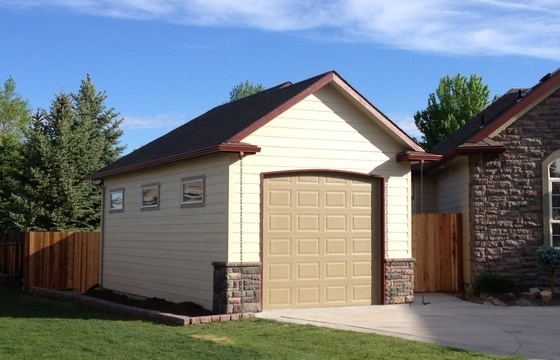 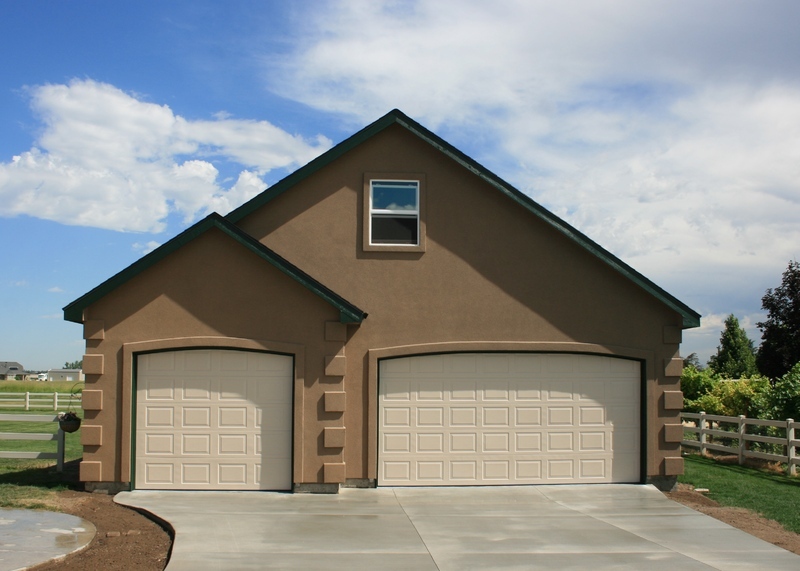 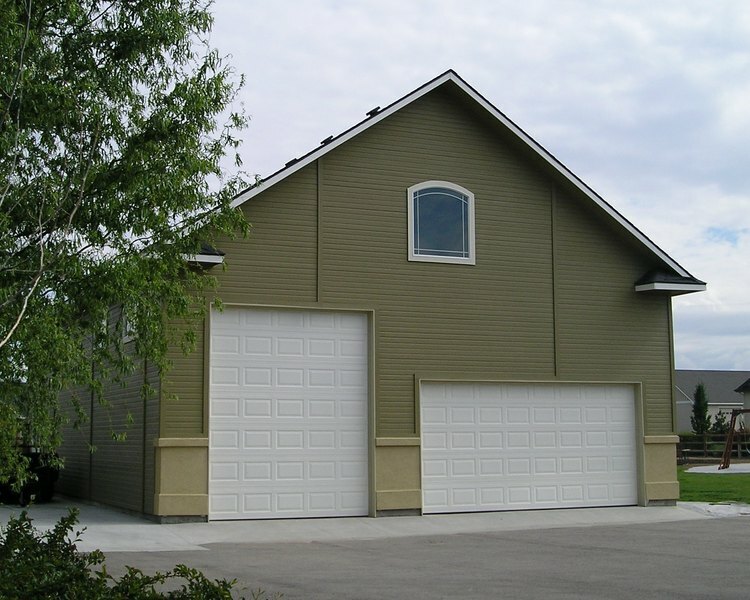 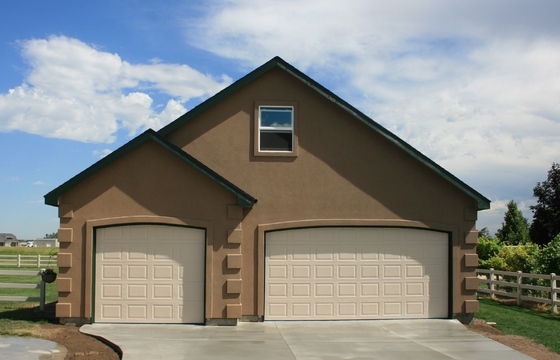 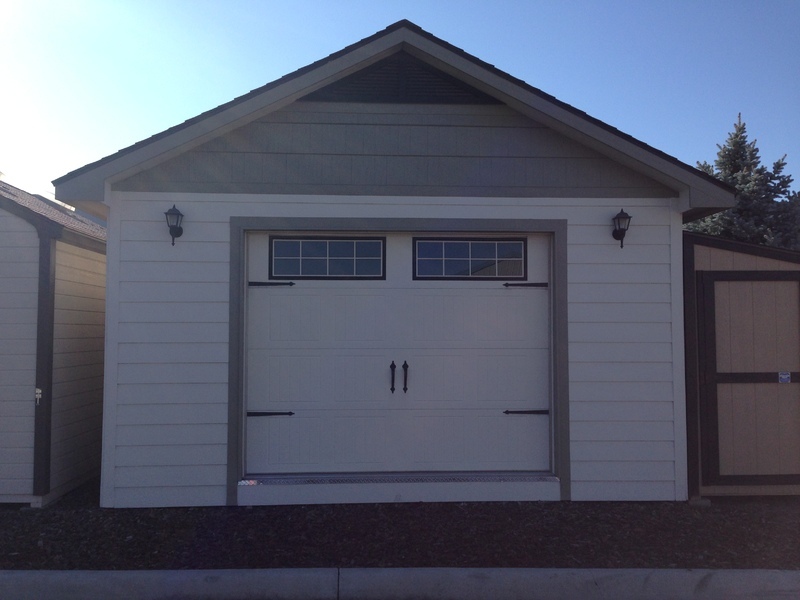 Stor-Mor's Shops and Garages can be built from our standard shop plans or can be custom tailored to match your existing home. 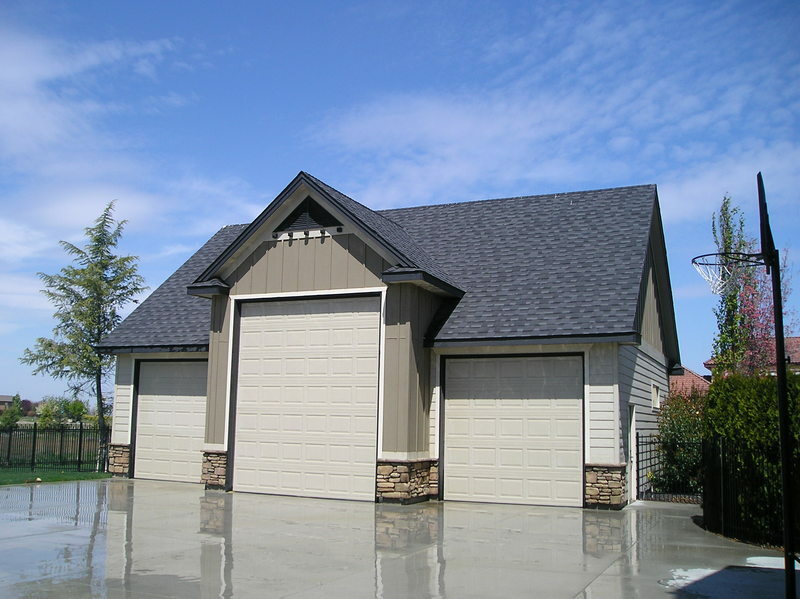 From start to finish, we offer a complete package so you don't have to worry about anything. 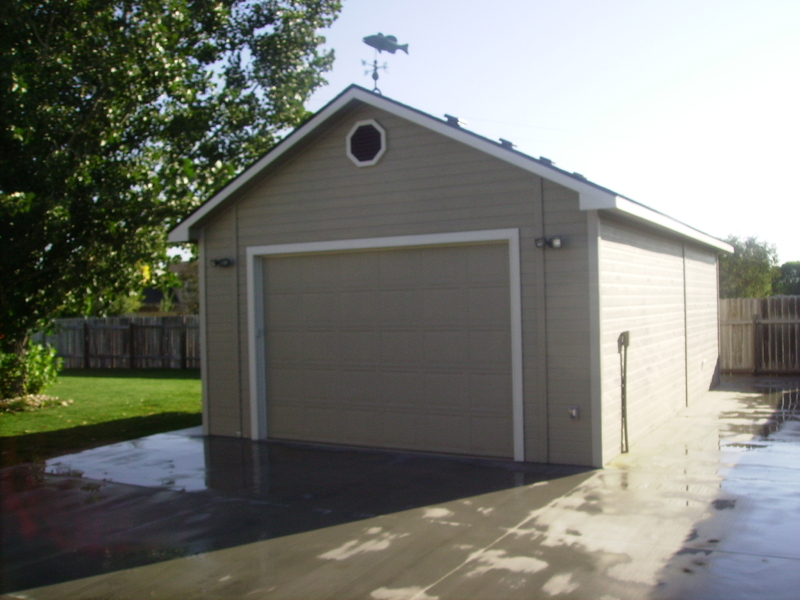 Request a quote if you would like more information or call to schedule an appointment with one of our Stor-Mor garage specialists.